All new ‘Made by Google’ smartphones are now officially and straightaway in 2016, the company has officially introduced two new phones – the Pixel and Pixel XL. Through this post we will share your information on Google Pixel UK Release date, pricing and availability via different mobile operators. These new Google phones will be competing with Apple’s new launch of iPhone 7 and iPhone 7 Plus. 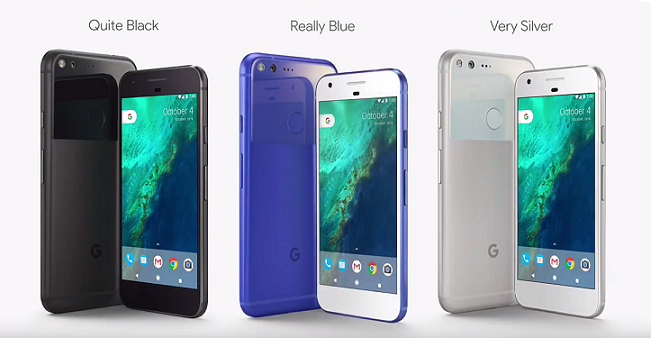 EE is very excited to offer the Google Pixel smartphones. They even put the Google event live streaming on their website. Vodafone UK has plans to bring out the Google Pixel smartphone as well. Carphone Warehouse have been teasing out the new Google phones and they will soon come out with some details. Google Pixel will have home on O2 in United Kingdom. Virgin Mobile will also make this smartphone available. Both Pixel and Pixel XL will be available.